Ernest Hemingway had Paris. I have Copenhagen. 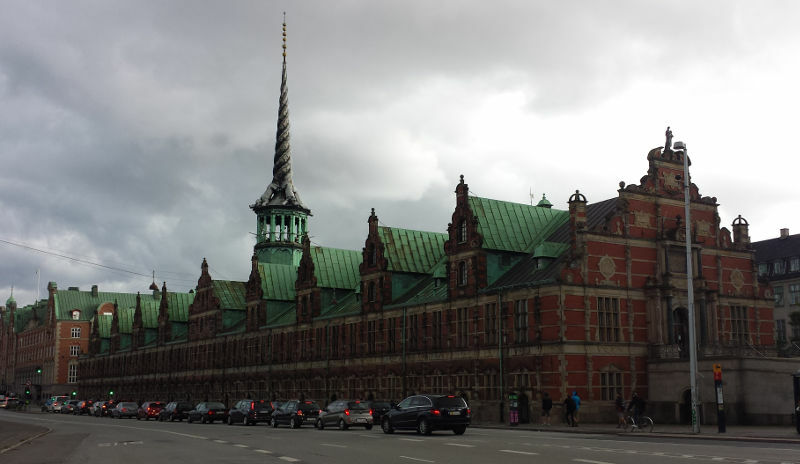 If I ever want to retreat somewhere to write, or ponder, or pursue enlightenment, I’ll come to Copenhagen. I’ve never been anywhere like it. I have yet to walk along a road that doesn’t have a bike lane on either side. Nor have I paid less than $3 for anything. The whole country works brilliantly, and charges you for the convenience. Danish prices make New York seem thrifty. But hey, I’ve got the cash, so why not splurge. 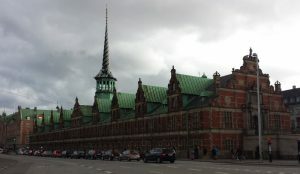 Copenhagen is beautiful, stunning, and it’s the greenest, most well taken care of city that I’ve ever been to in my life. Copenhagen is where I’ll come one day to write a book, it’s not where I want to spend my twenties. It’s where I’d like to raise a kid, not celebrate my forthcoming, semi-midlife crisis. There’s not enough adrenaline here for me. 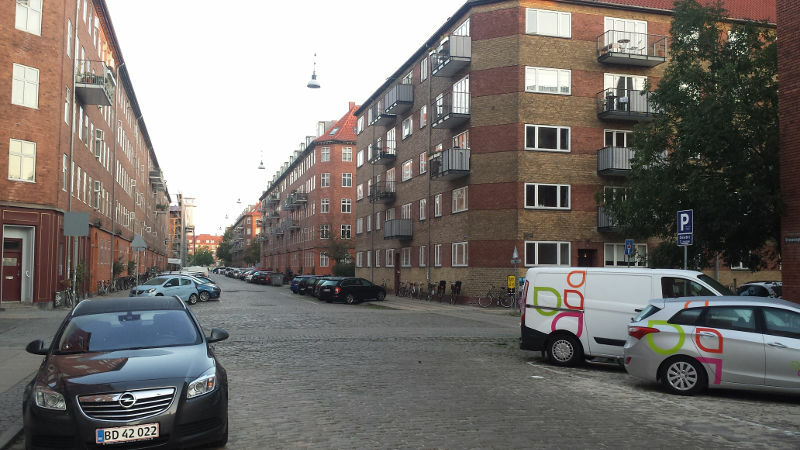 When I’m in Copenhagen I don’t feel the intense energy that enlivens New York. Nor do I smell garbage or hear the honking of one million pissed off taxi drivers. So while it might not be perfect, there are definitely some big advantages of living in this coastal city. Here are a few of the things that I enjoy the most. 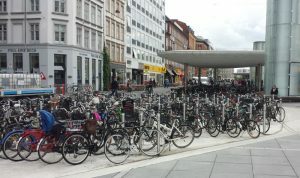 The Danes love to ride their bikes. 50% of people in Copenhagen commute to work by bicycle, and that figure includes members of the Danish parliament, and their sharply dressed secretaries. Internet statistics tell me that there are more bikes than people in Copenhagen, which makes sense when you see a picture like this one. Forget about parking lots for oversized Americans to park their oversized SUV’s. A small amount of sidewalk can hold a massive number of bicycles, which is a far more efficient use of space. Come to downtown Copenhagen and find me three overweight people in less than five minutes. I’ll wager $10 you can’t do it. If we changed overweight to obese, I would wager $1,000 you can’t do it. Go to any American city and I wouldn’t wager a dime even if you only had 30 seconds. 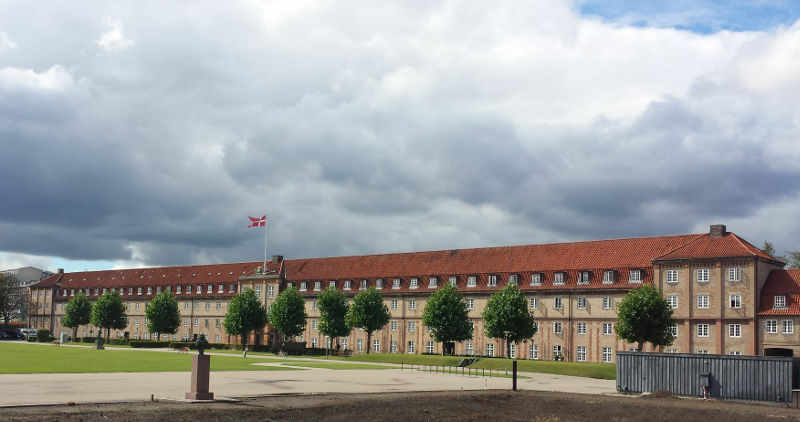 Copenhagen doesn’t have parks, it has lush, well maintained gardens of glory. They’re beautiful, perfectly manicured, and I love them. When you get lost in a Copenhagen park it’s easy to forget that you’re downtown in a nation’s capital. Leaves soak up the noise, and rows of trimmed hedges promote a feeling of seclusion. Today I sat in the SMK art museum, staring out of massive glass windows at a beautiful pond surrounded by trees. 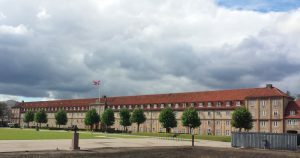 As Copenhagen grew up incredible care was taken to preserve the natural feel of the area, and that shows through to this day. Central Park in Manhattan is amazing, but it feels forced. A shock transition from steel and concrete to grass and dirt. 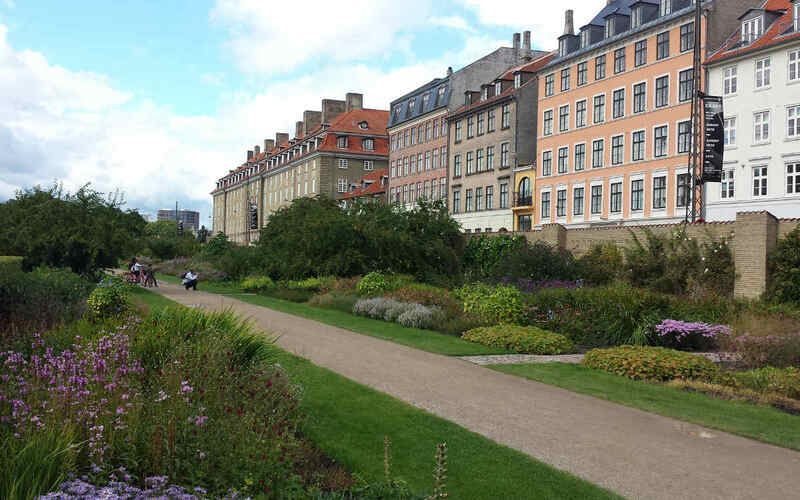 The parks in Copenhagen blend in with the city and compliment the natural order. The Dane’s sacrifice about 40% of their salary to taxes, but they get a lot in return. The roads are in great condition, especially compared to the acne-pocked abominations we have the US. The trains are quiet and the WiFi works great. The bike lanes are paved smooth and in excellent repair. The parks are perfectly mowed, the gardens weeded, the bushes and trees, trimmed and pruned. There’s rarely an overflowing garbage bin, and trash on the streets is the exception not the rule. Everything obviously receives a lot of love and positive attention. New York is a lot cleaner today than it was 20 years ago, but it has a light-year step to even be in the same ballpark as Copenhagen. When people rides scooters (Asia) or bikes (Denmark), it’s an open experience. You’re not hidden behind tons of metal and glass, encapsulated in a bubble of polyester and talk radio. You’re out there for the world to see, and you can see it right back. In Copenhagen I’ve noticed that it goes even further, as there are many outdoor cafes and even the smallest places usually have one or two tables with two or four chairs directly on the narrow sidewalk. In America nobody would sit there, they would feel to exposed to the eyes of strangers. Here, people take advantage of those seats all the time. I think this open way of living is an overlooked aspect of what makes Danes so happy. Humans for hundreds of thousands of years lived in a social group where nobody could hide much from anyone else. Now, with the invention of fences and cars, it’s possible to block out your neighbor from existence. But just because you can, does that mean that you should? These are the reasons that one day I’d like to come to Copenhagen, answer no email for a month, and just write. It’s a beautiful city to exist in. However, while I’m focused on massive personal growth and pushing the envelope, I know that Copenhagen isn’t the best choice. Too tame and restrained. Wonderful for raising a child, but not a 24 year old aspiring success story. So I’ll leave Copenhagen tomorrow and I will miss it a lot more than I expected to. But I’ll know that this gem will always be waiting for me. Once I’ve gotten the crazy out of my system I’ll be ready to learn more about the culture, and find out exactly why the Danes are considered among the earth’s happiest people. 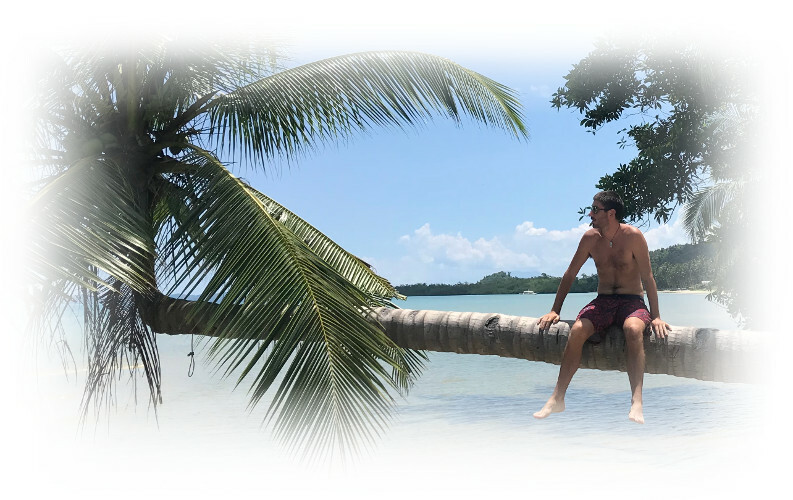 The 10 Commandments of Hostel Living Airbnb vs. Hostels, Which is Better?